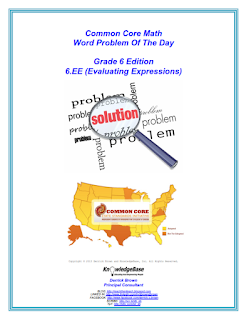 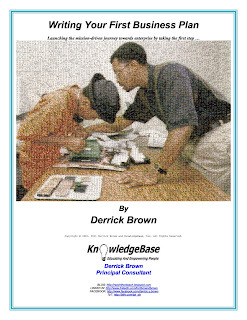 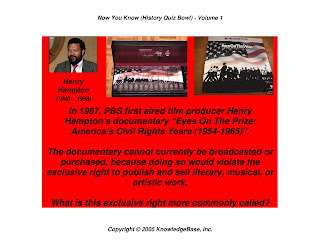 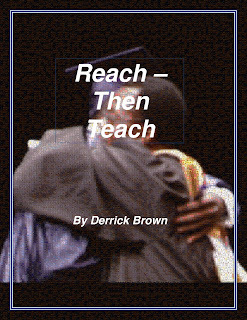 reachthenteach.com: "Now You Know" History Quiz Bowl Posters (Volume 1) - PERFECT for Black History Month! 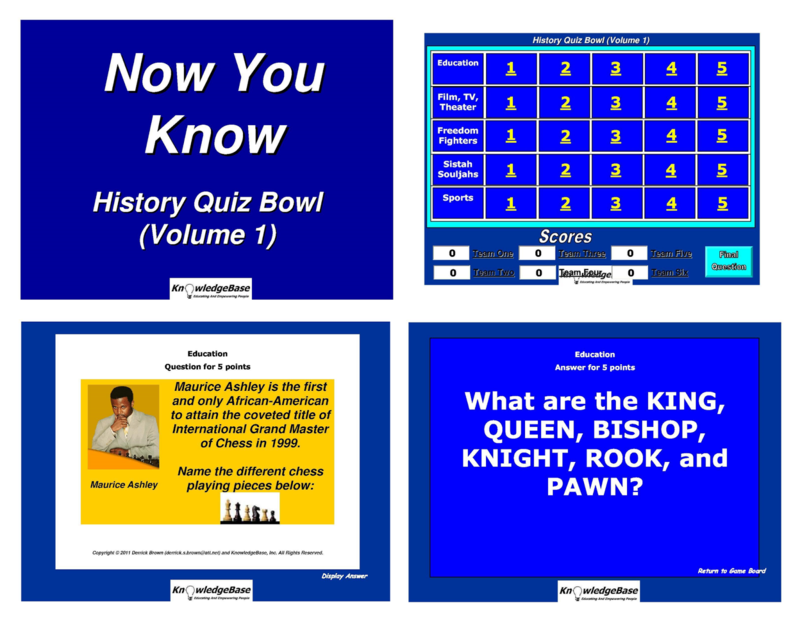 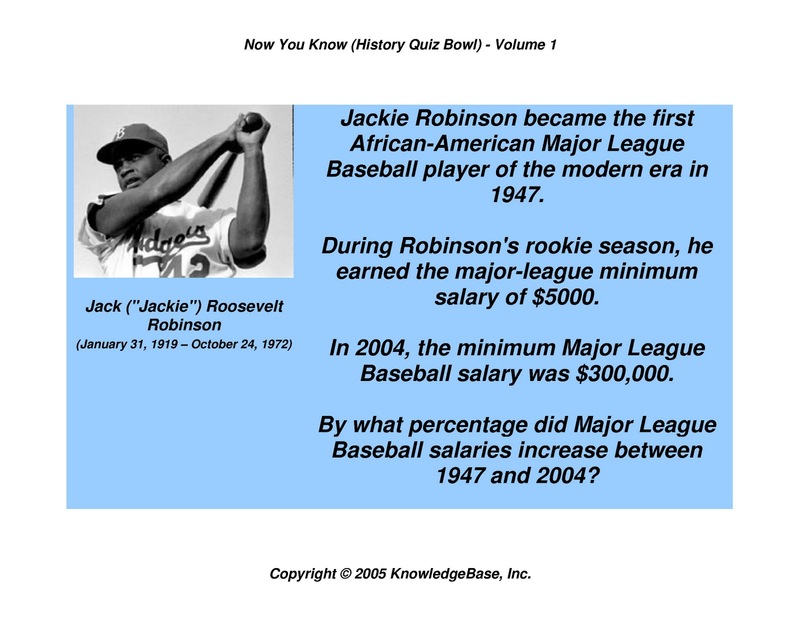 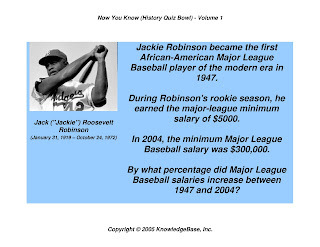 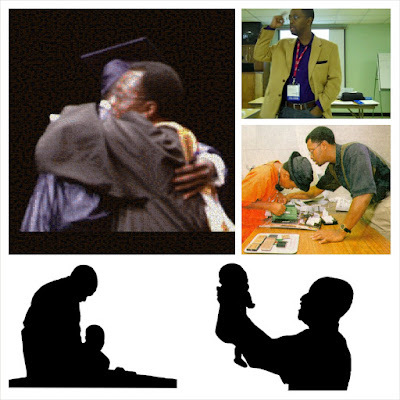 "Now You Know" History Quiz Bowl Posters (Volume 1) - PERFECT for Black History Month! 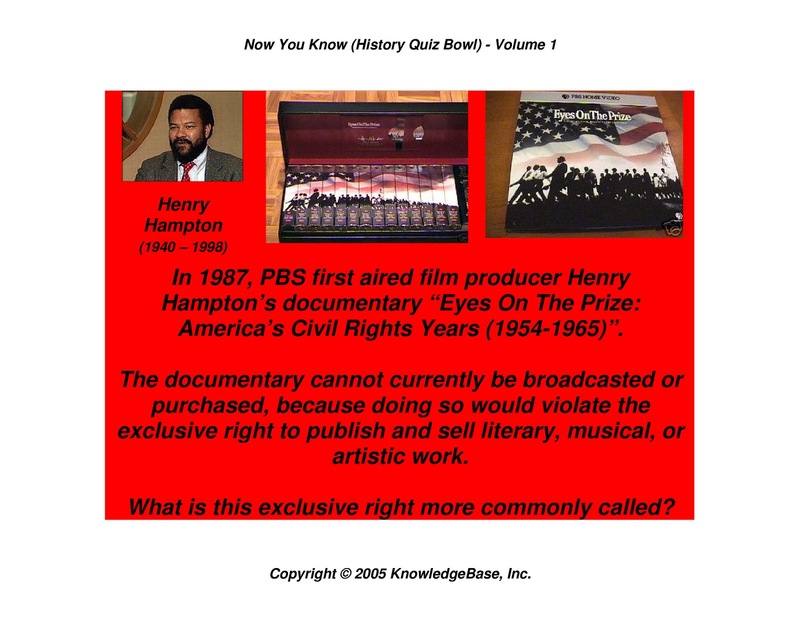 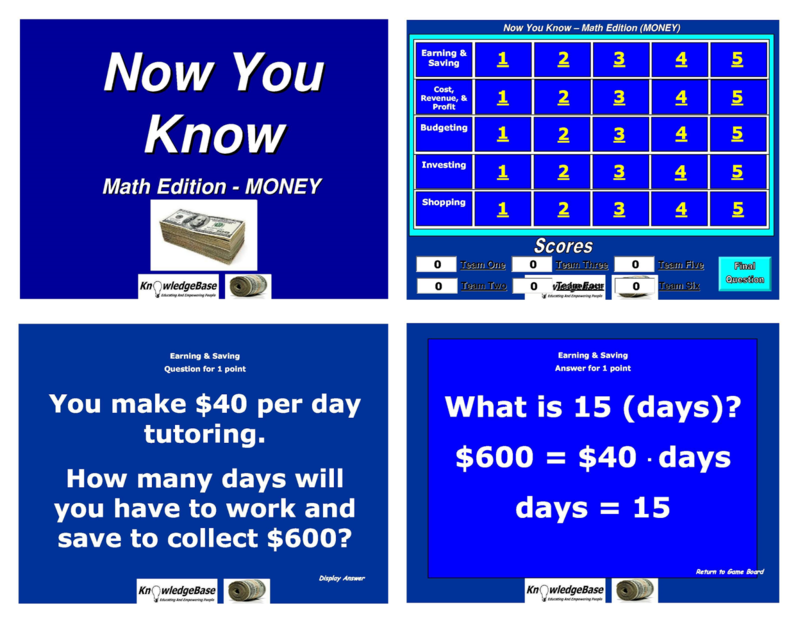 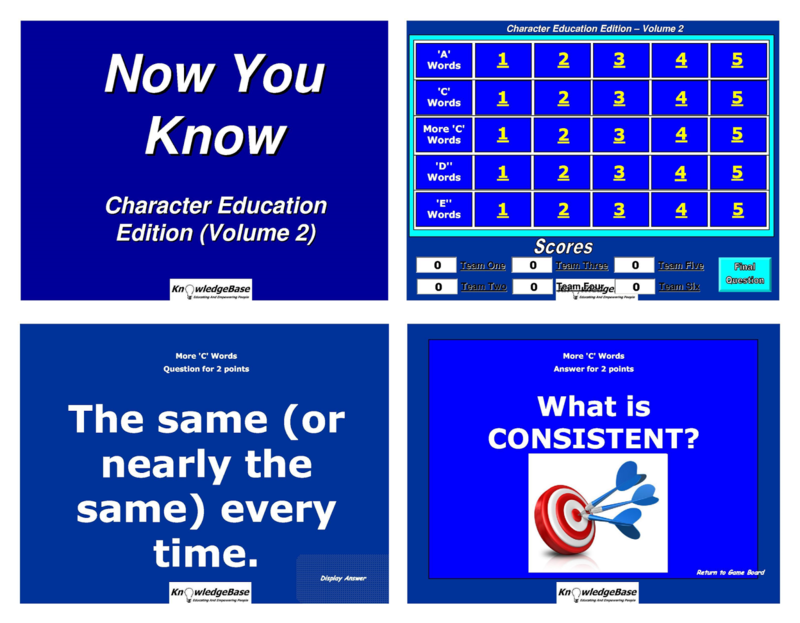 "Now You Know" is a gameshow played in the tradition of "Jeopardy" that presents the exploits of extraordinary people in an inspiring, "edutaining" way. 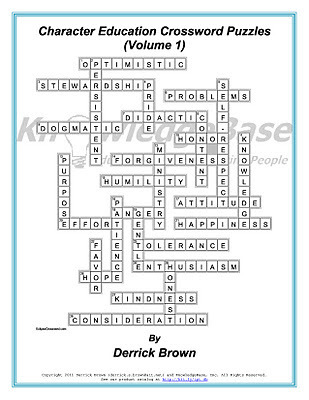 Volume I presents 50 inspiring people via individual 8.5" x 11" posters ready to laminate and post in your classroom!